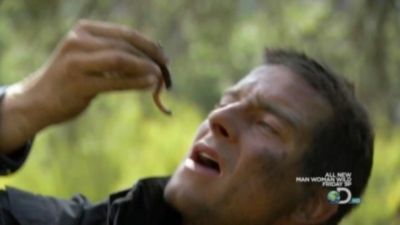 Bear Grylls offers survival tips in the Ecuadorian jungle. Included: building a bamboo bridge; making a bow and arrow; determining which plants are poisonous. 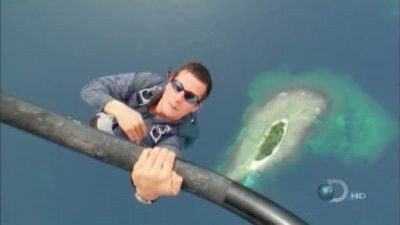 Dropped by helicopter, Grylls has to survive on a remote island located in Indonesia. He hunts for stingrays and land crabs while drinking whatever fresh clean rain water he may get. In the end he builds a small raft out of drift wood of bamboo and heads to the sea. With temperatures dipping to -50°C, Grylls has to keep warm before hypothermia sets in. He uses snares to catch his food, and a fire to keep warm. 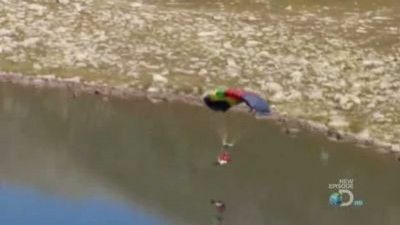 He puts up a scenario for the great dangers to walk over a frozen lake, and how to survive without drowning and/or before hypothermia sets in. 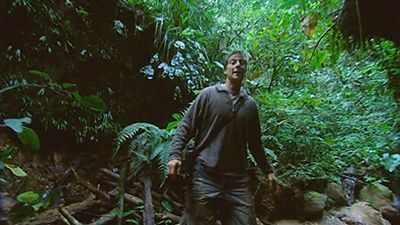 Grylls battles the fierce swamps in Sumatra, Indonesia. As he struggles to keep dry and avoid trench foot, he runs into several types of wildlife, including lizards and the deadly mangrove snake. 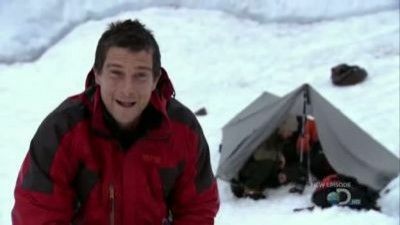 Bear Grylls travels the world to give you the best tips and techniques so you can survive wherever you're stranded. From skin diving without a mask in the tropics, to finding water in the desert, this is the best of Bear's never before seen footage. 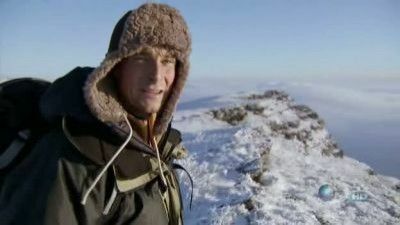 Grylls goes to the Arctic Circle, where he encounters a frozen waterfall, wild reindeer and some of the coldest conditions on the planet. 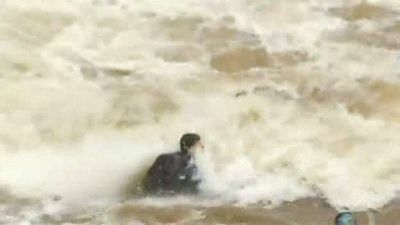 Grylls drops into the mighty Zambezi river. Grylls is in Siberia, learning survival techniques from the Tuvans and, eating raw yak liver as well as drinking its blood for food. 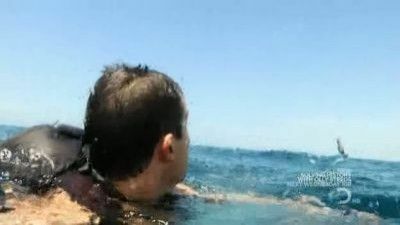 Grylls is on a deserted Panamanian island; he creates fresh water and chooses to use tribal fishing techniques before battling the sea on a makeshift raft. Later in the episode he gives himself an enema in order to stay hydrated on the open seas. 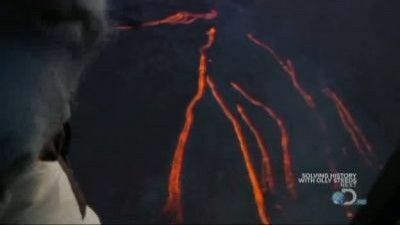 Grylls rappels onto a live volcano in Guatemala, navigates a waterfall in an underground cave, creates a nest to safely sleep in but gets an unwelcome bed buddy, and encounters ancient Mayan ruins. In this episode, Bear is joined by movie star Jake Gyllenhaal as he attempts to find his way out of the Icelandic wilderness, doing (and eating) whatever they have to to survive. Grylls crosses the Sahara desert to the North Africa coast, where he catches an octopus, fashions a shelter out of acacia trees and dines on moths and locusts. 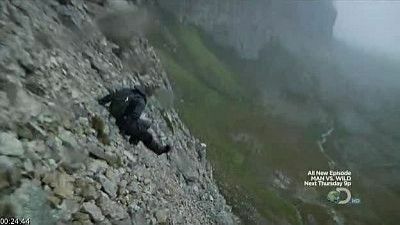 The Man vs. Wild crew who follow Grylls on his travels across the globe, tell how it feels to follow in his footsteps and reveal just how they make Man vs. Wild. Bear drops into the Florida Everglades where he slogs through the swamps, offering survival tips while dodging alligators and rattlesnakes, and dining on frogs and turtles. 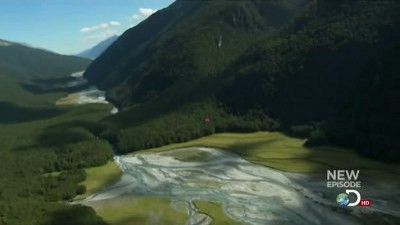 This week Bear braves the remote wilderness of New Zealand's South Island, crossing the country's tallest mountains and attempting to start a fire with wood that is soaking wet. Bear Grylls takes the viewer behind the scenes to meet the crew that follow his every step through the world’s wildest environments. 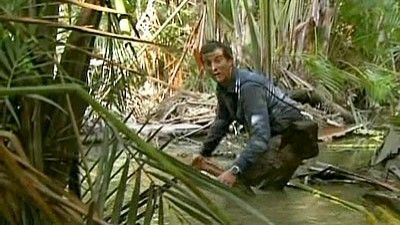 Grylls demonstrates what it was like for soldiers who had to survive in the jungles of Vietnam, during the Vietnam War. Bear braces for the cold of Iceland, offering survival tips that include how to build a snow cave, live through a blizzard and avoid frostbite, and forage for food. Grylls wrestles a pig, squeezes through some tight spots, and survives a forest fire in the swamps of Alabama. 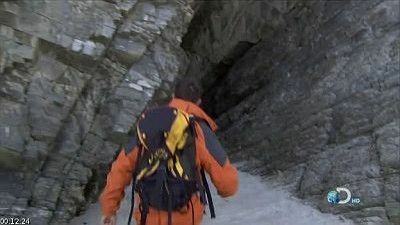 It is revealed that Grylls broke his shoulder while in Antarctica two months previously.